Birchen and Dutcher is one of the top producing teams in the market. Kathy Birchen is a long time area resident residing in Okemos and knows the greater Lansing real estate market well. She has been a top producing Realtor® for over 23 years. She is Quality Service Certified®. Kathy’s practice focuses on the sale and marketing of a wide variety of properties at all price points including upper tier luxury homes. 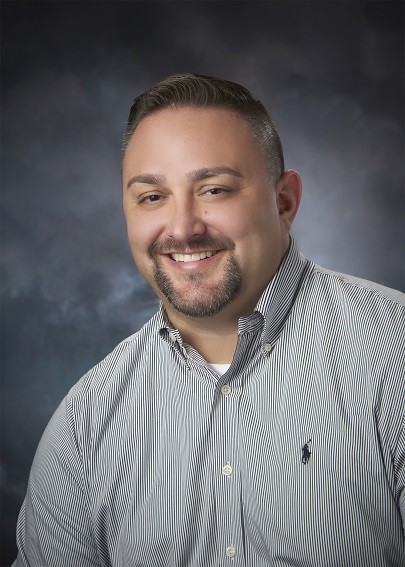 Chad Dutcher has been a Realtor® for over 15 years and he works with buyers ranging from first timers to move-up buyers and investors. He is Quality Service Certified®.